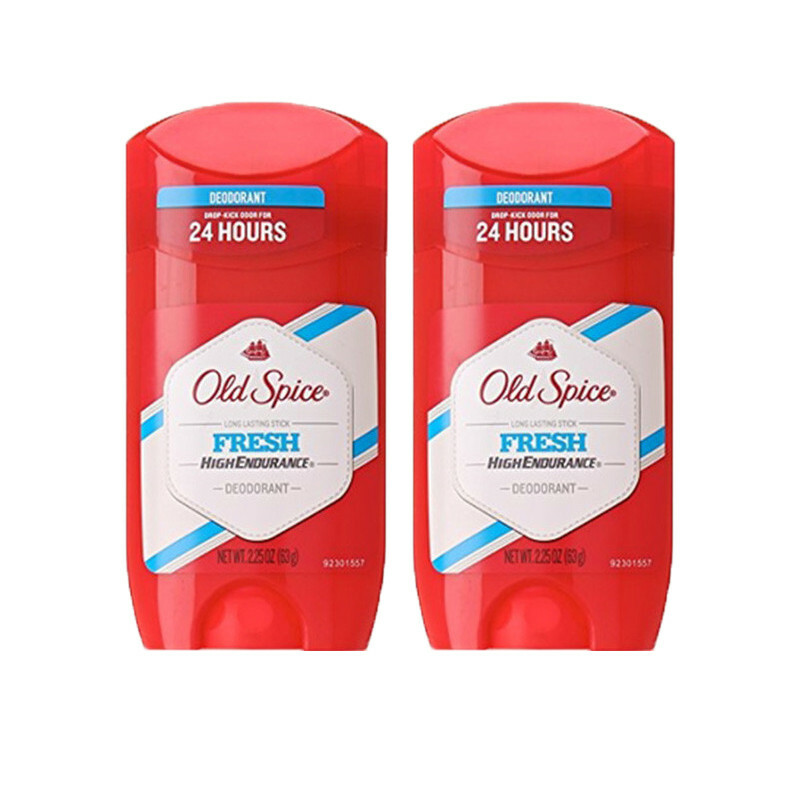 Old Spice Men's Deodorant overpowers stink with good-smellingness and easy to use.it is reduces underarm odor for 24 hours and it smell good and keeps you fresh for all day. Old Spice High Endurance Fresh Scent Deodorant Fresh Long-Lasting Stick Old Spice tall Endurance deodorant contains odor fighting components which deliver fresh, clean fragrance and lengthy lasting odor security. 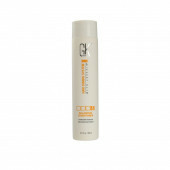 contains odor fighting ingredients Fresh, clean scent Long lasting odor protection.